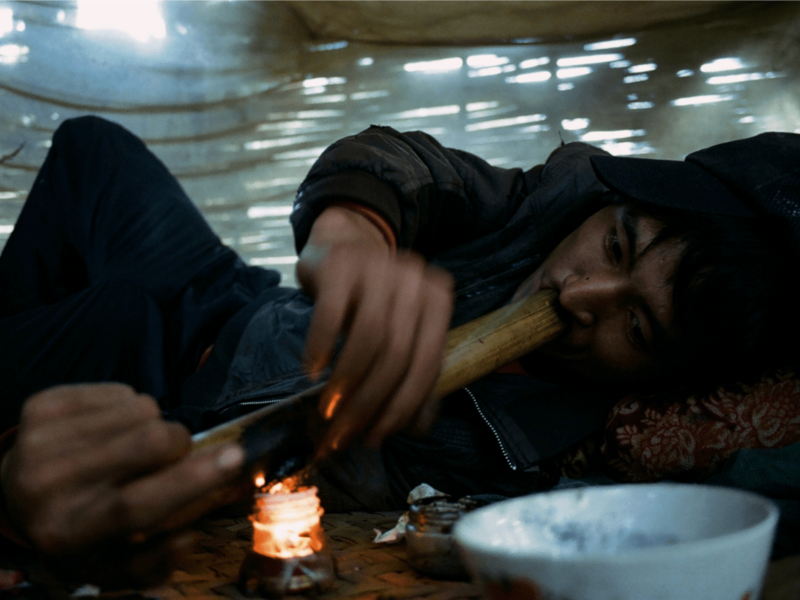 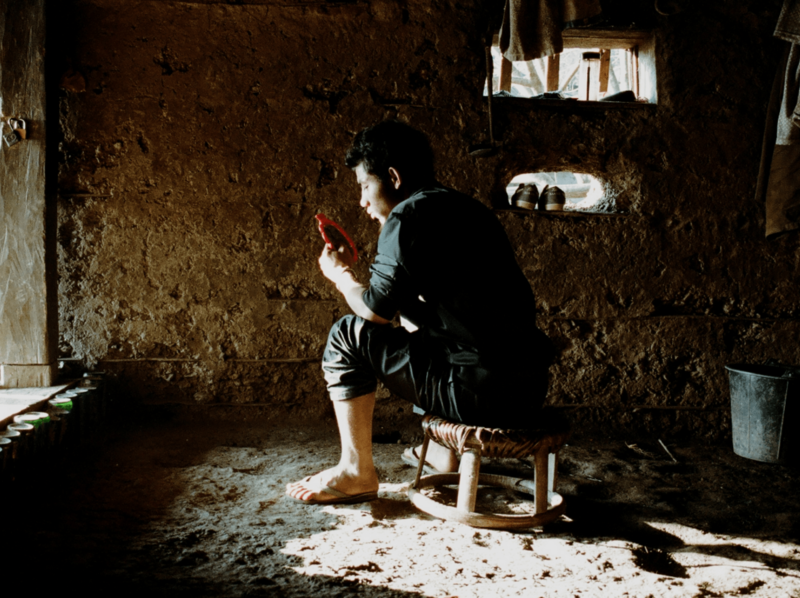 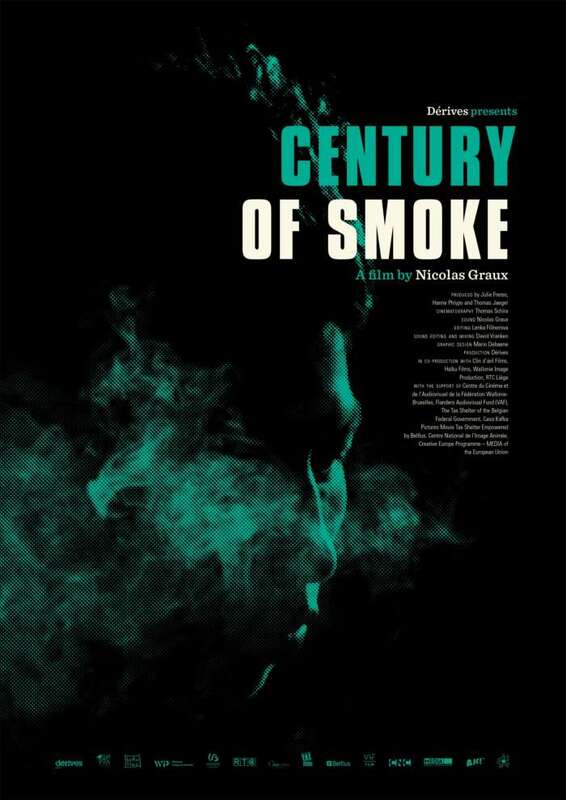 Laosan, a young family man, spends all his time smoking opium. 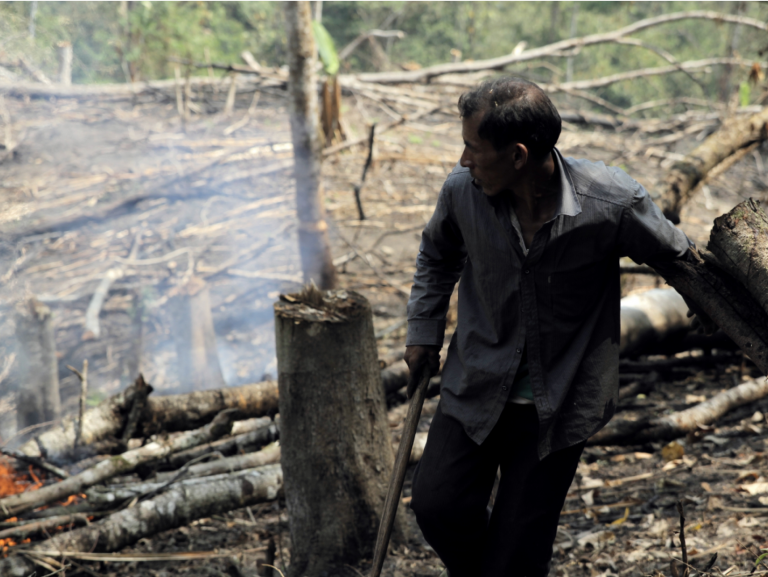 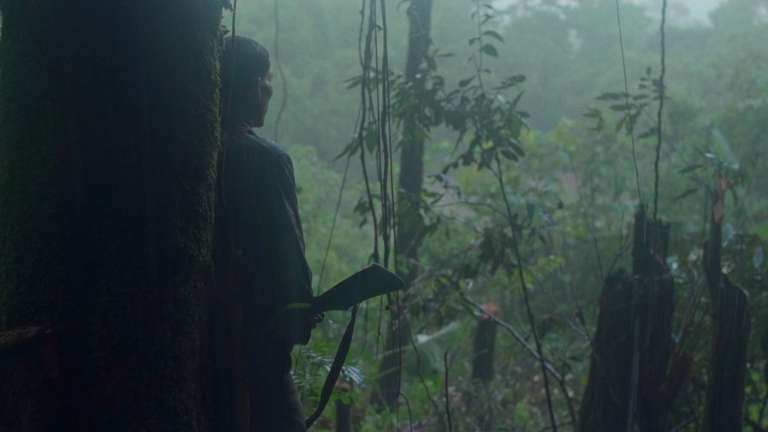 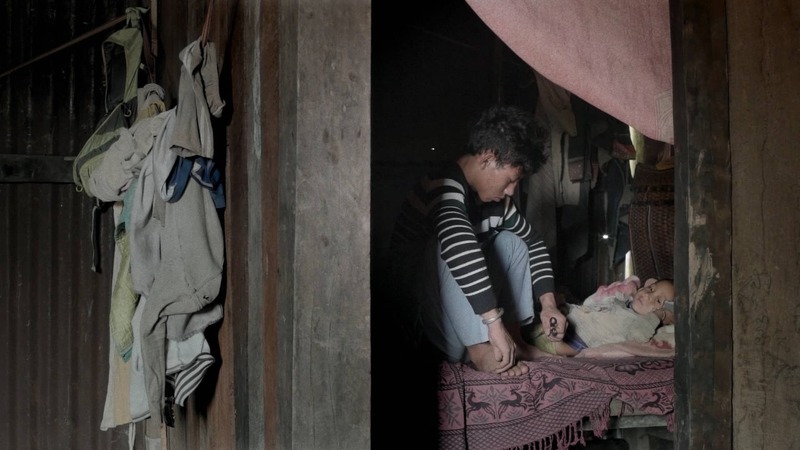 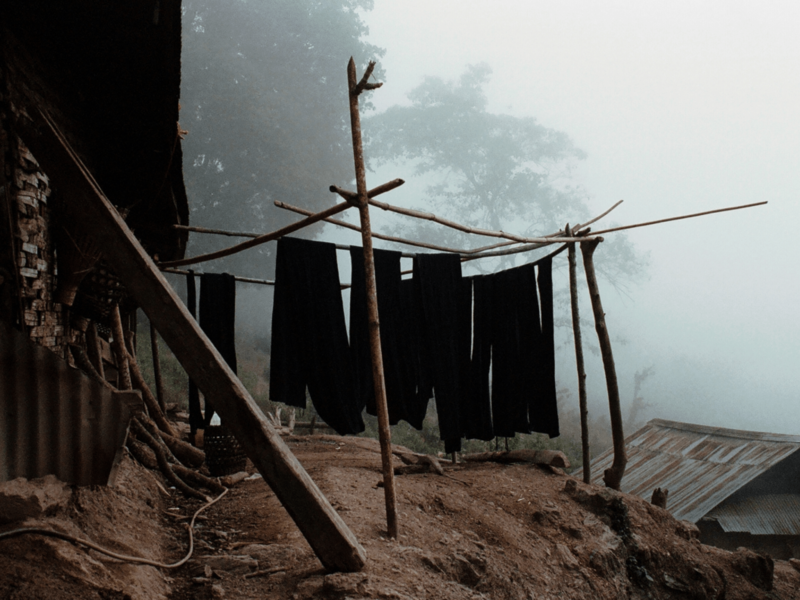 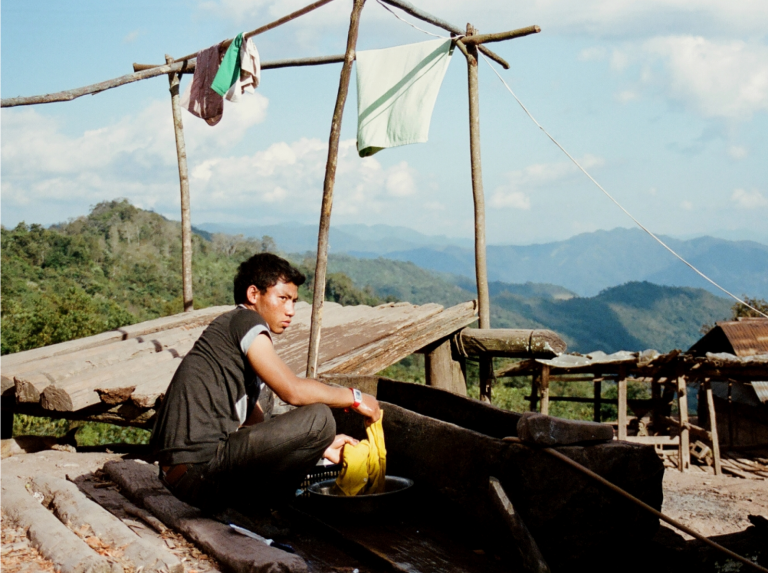 For his community, lost in the heart of the Laotian jungle, opium farming is the only way to survive. But opium is also the poison that puts men to sleep and kills their desires.